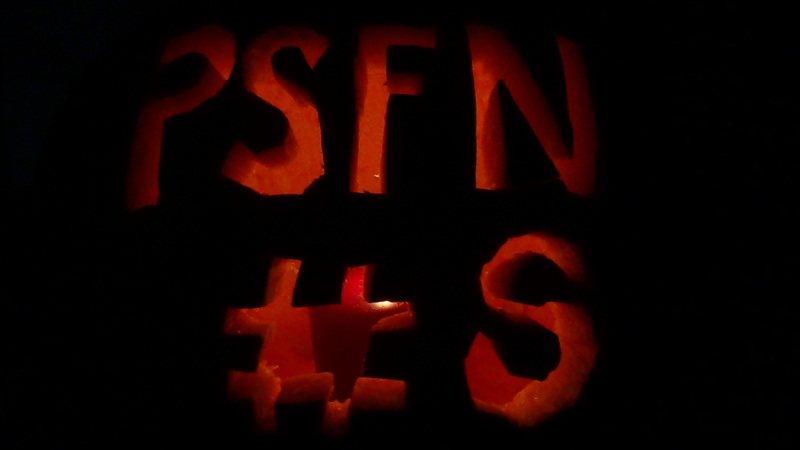 « PSFN #8 One week to go! That’s a wrap! Last night we presented our 8th screening of the series, hosted at the wonderful PPMtv. Attendants enjoyed pizza, so generously provided by the Portsmouth Pizza Factory, popcorn and Halloween candy. It truly made for a perfect movie night! The event was filled with laughs, gasps and much applause. The filmmakers in attendance participated in engaging Q&As and we even provided some behind the scenes content. As of now, Portsmouth Short Film Night will be on hiatus until further notice, but you can sign up to our mailing list to stay updated on future screenings, or follow us on our Twitter and Facebook pages! If you enjoy PSFN, please also consider making a donation to help us defray the costs of continuing to run this free series. Thank you! Also, check out his feature, which can be found on his site. This film is not currently available online, however keep updated on their website.